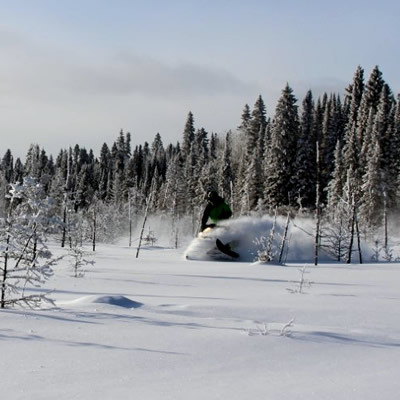 Kirsten lives with two dogs, three horses and a throttle-happy husband in Cranbrook, B.C. 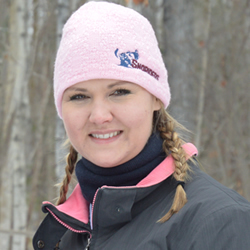 Her interests include fishing, hiking and, of course, backcountry sledding. 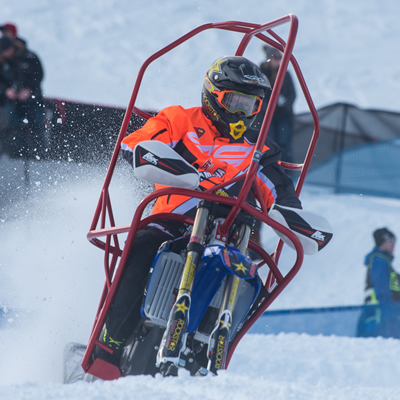 Like many in her area, Kirsten grew up riding sleds—first a 340 Yamaha Enticer, then a Yamaha Phazer, a Ski-Doo Summit and the list goes on. 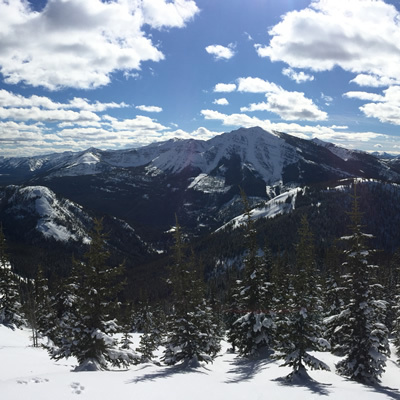 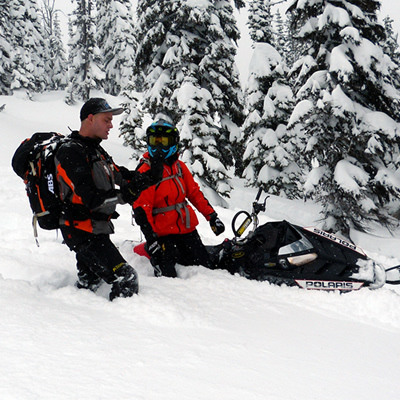 Her interest in sledding came to a standstill until she discovered deep powder mountain riding. 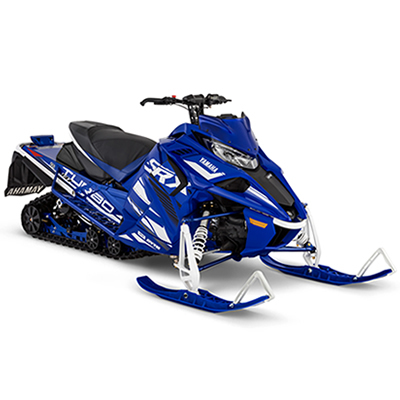 Now when winter rolls around, she can barely stay in the office long enough to finish writing her stories. 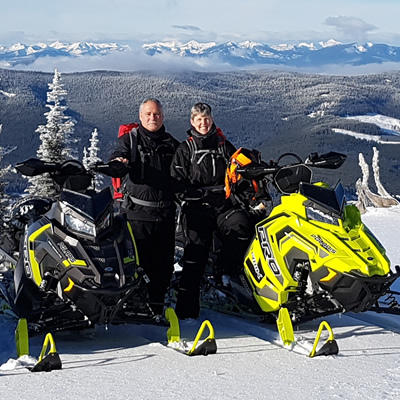 When she’s not playing hooky from work, though, Kirsten enjoys interviewing riders from across Western Canada, finding new products to review and pretty much anything to do with the sport. 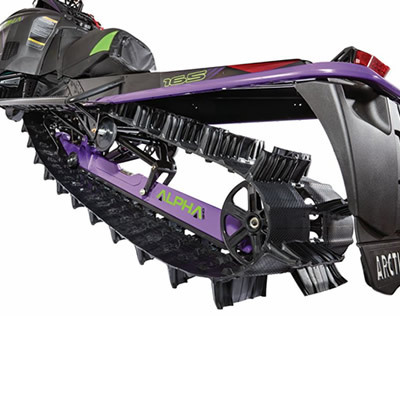 First-ride impressions on the 2019 Arctic Cat M8000 Mountain Cat Alpha One. 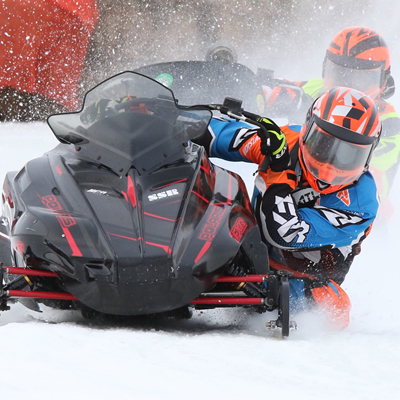 Lake racers rejoice, the SRX name returns for 2019 as the fastest production sled ever built. 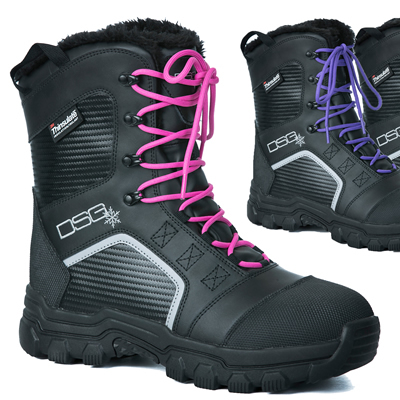 Check out the new Rime Boot from DSG Outerwear. 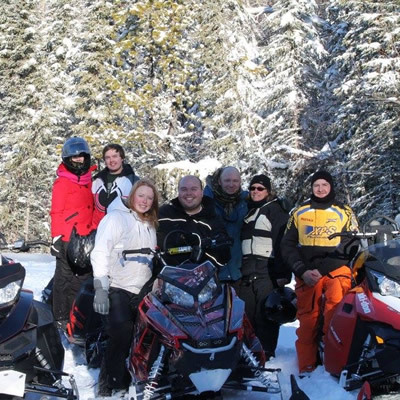 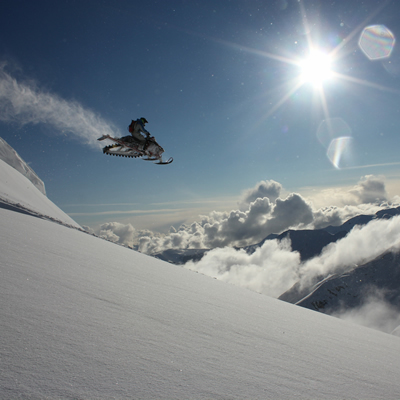 McBride is a tiny town with huge snowmobiling opportunities and many loyal supporters. 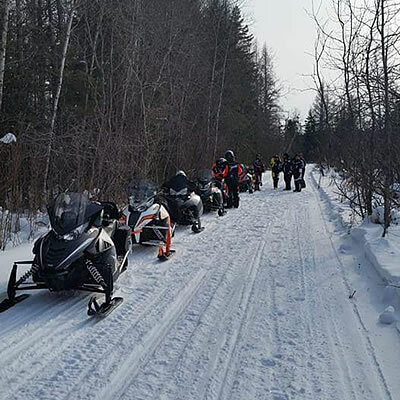 Groomed trail access between communities and miles of riding opportunities in the Pasquia Hills make Carrot River/Arborfield a top snowmobiling destination. 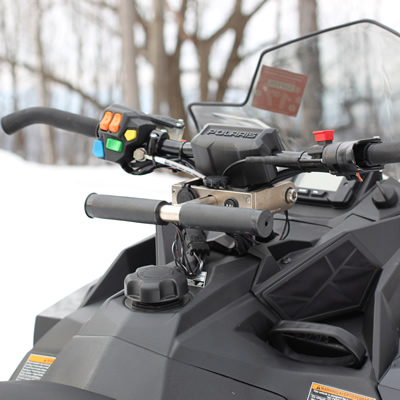 Make sure your child's hands stay warm while on the trail with Toasty Tots Handlebars, a bolt-on accessory for your snowmobile. 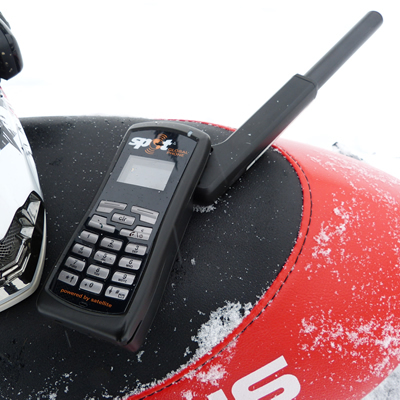 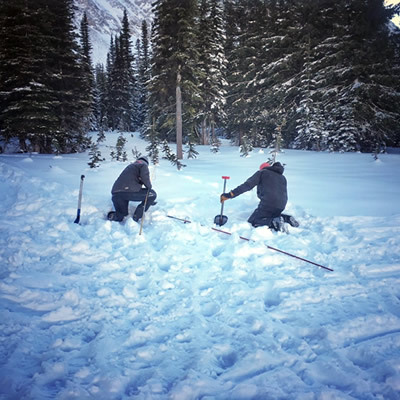 The author shares pros and cons of the SPOT Global Phone for snowmobiling and other backcountry use. 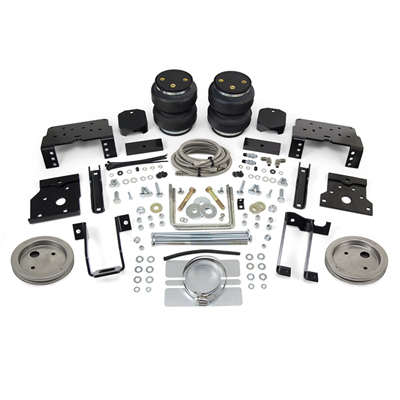 Air Lift Company introduces new purpose-built air spring inserts and a universal air spring spacer for lifted pickups. 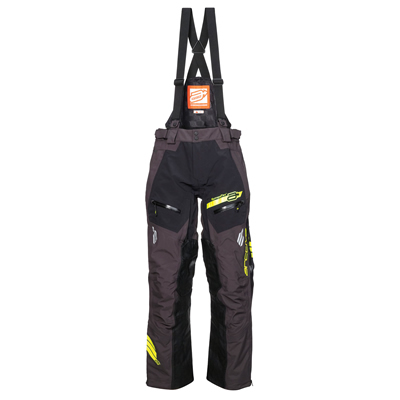 Arctiva’s Vibe Snowbike Pants are new for 2018. 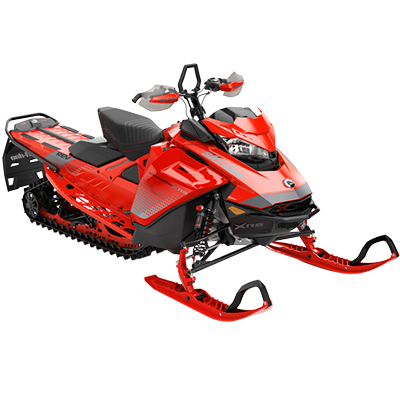 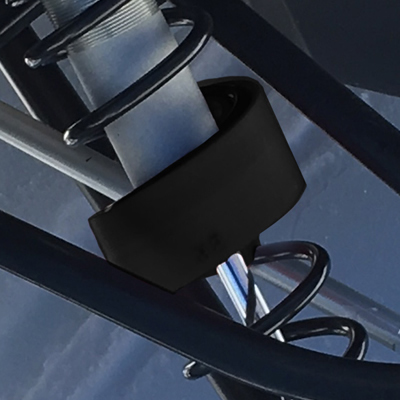 Polytune™ Suspension Rings snap onto the coil springs of your snowmobile suspension to provide quicker response times and flatter cornering. 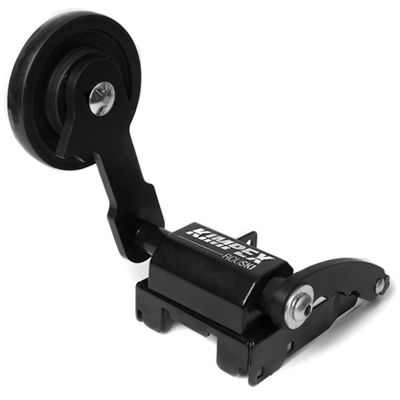 The Rouski retractable wheel system is an accessory that protects your skis and allows you to steer better when having to ride on hard surfaces with no snow.